It's always worth investing in a good quality dish washer. It's important to know the about the most popular brands on the market. No one can deny that the dishwasher has become an invaluable ally in our kitchens, saving us both time and effort. However, you do need to make sure that it does a good job, and for this, you’ll need a high-quality machine. 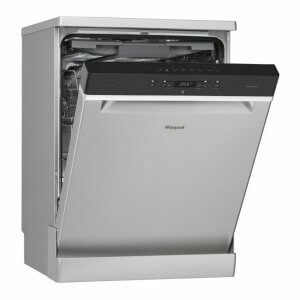 In this article, we’ll show you some of the best dishwashers on the market. Unlike other domestic appliances, we wouldn’t recommend buying a dishwasher online. It’s best to go to a store where you can get some advice, see the machine itself, and get a first impression in person. There are many different brands, so you need to know how to choose the best one for you and your home. While they might share many of the same characteristics, you need to remember that some will start to diminish in quality and performance over time. 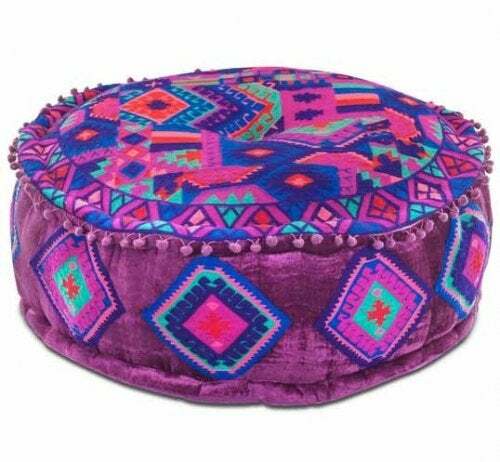 It is not too wide, allowing you to place it in narrower spaces. This makes it perfect for small apartments. Thanks to the EcoSilence system, it is almost completely silent during the wash cycle, so you can forget the usual shaking and clattering. There is a timer to switch it off and on, and to tell you how much time is remaining in the cycle. It only consumes 266kWh of energy and 700 gallons of water a year. Plus, there are up to 14 different settings. It gives really great results, efficiently removing any dirt and leaving no streaks or stains. A straight-forward product for straight-forward people. 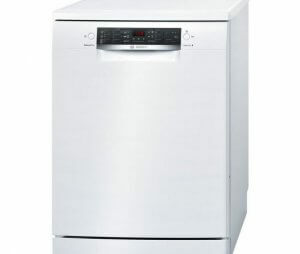 This is a more expensive dishwasher than the first model we looked at, but it is more powerful, with a more intense washing cycle to give really great results. This could be a really useful investment, especially given its durability and long life-span. As it is slightly wider in size than the last dishwasher, it can hold a greater quantity of dishes. 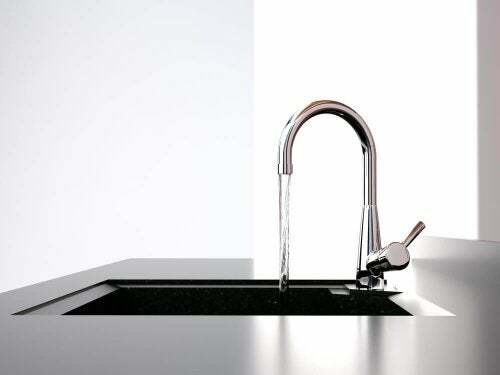 There are several interesting features, such as a triple injection water system, drying system and an internal light. It is made from stainless steel, which is a highly resistant material. It has a reasonably quick cycle of only 55 minutes. There are 3 shelves where you can put your washing up, making it really spacious and practical. Aesthetically, it doesn’t even look like a dishwasher, and with its grey metal surface it is fairly inconspicuous. It has a subtle, technically-advanced design and a simple look. And who could forget one of the most internationally successful home appliance brands in the world: Siemens. They sell some of the highest quality dishwashers on the market. However, its high quality comes at a high price, and it will not be suitable for all budgets. 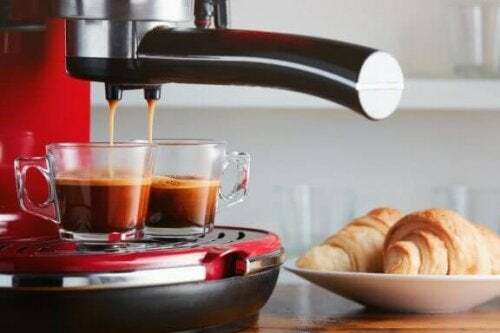 It has a Home Connect system and an iQdrive motor. It’s easy to see that it is a high-performance, top of the range product. One of its most interesting qualities is its ability to polish dishes, leaving them sparkling clean and positively gleaming. There is an interior light so that you can see inside, which is an unusual feature when it comes to dishwashers. It usually consumes around 550 gallons of water and 211kWh of energy a year. Because it is made of stainless steel, it won’t get scratched or stained with use. There are 3 shelves for maximum capacity. It gives truly stunning results. A good investment can be really worthwhile. The Whirlpool has become a really competitive product on the market and is currently in great demand. 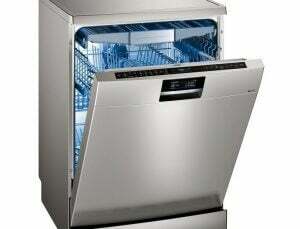 Aesthetically, it has the typical look of a dishwasher, with no unusual or remarkable features. Like the other dishwashers we have looked at in this article, it is made of stainless steel, making it durable and hard-wearing. It consumes around 700 gallons of water and 265 kWh of energy a year. The Whirlpool has various drawers and racks for maximum storage, giving it a 14 place setting capacity. It has a small screen where you can set the time and wash setting. The only disadvantage is that it is quite noisy. However, when it comes to power, the Whirlpool is unparalleled. 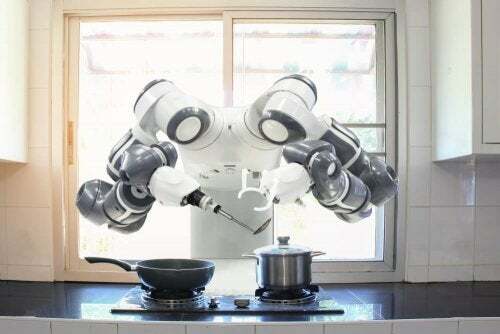 From time to time, you might get catalogs filled with domestic appliances delivered to your house, or you might have seen some offers for discounted dishwashers online. Do some research into the different models and weigh up the various pros and cons of each one. It’s important to make the right choice at the beginning. That way, you won’t regret your decision later or regret not investing just a little more in such an essential home appliance.